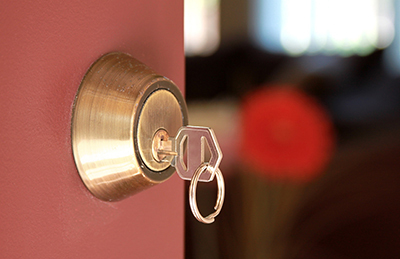 At Locksmith Camarillo we are dedicated to providing our customers with residential locksmith services that will make securing your home and family a breeze. All of our smiths are highly trained and experienced to change your locks, install new ones, rekey those that have misplaced keys, as well as providing key copying and lockout solutions. If you are in need of a smith that you can trust to do the job right, and in good time, call us now for more information. Here’s how we can help you today. If you want to take better charge of the security in your home, then having a new lock installed is a good idea. 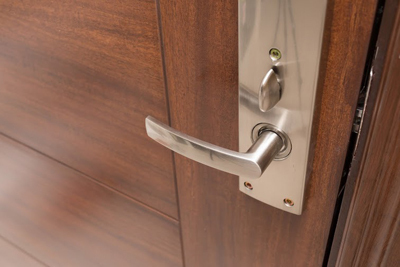 Your exterior door locks are the first and last line of defense, which is why when opting to have one installed, you need a smith who can provide you with a choice between superior products, and can install it with care and accuracy so that you can comfortably put your faith in their protective power. Speak to us today for more information on the product that we work with and have one of our smiths install a new lock for you today. 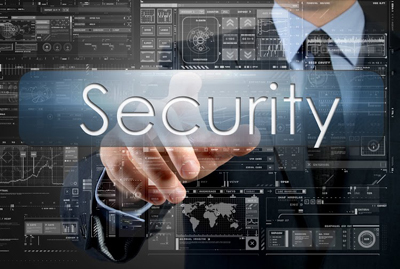 When your locks at home take damage, the security efforts of your home may become undermined. When this happens, it is good practice to have the lock replaced by a professional as soon as possible. If the damage isn’t serious enough to warrant having it changed, then speak with one of our smiths about having it repaired instead. Have you ever found yourself locked out of your home or car with no way of getting in? This stressful scenario could put your personal safety at risk, which is why people often resort to breaking into their own property, damaging windows and locks, in an attempt to get back into their home or car. 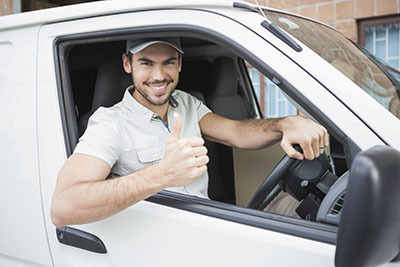 With our help, you could get that door open in no time, even late at night, on public holidays or weekends. We offer around the clock emergency callouts for automotive and residential lockout situations. So, next time you find yourself stranded, rather call us instead. If you have lost a key to any of the locks in your home, our technicians can assist you by having a duplicate copied so that you can once again have entrance to your home, or the affected room. However, a lost key could find itself in the wrong hands which could seriously compromise your security. If you are unsure of who might be walking around with your front door key, why not have the lock re-keyed by one of our professional smiths? So give us a call today if you would like to have a new lock installed, an old one replaced or repaired, need assistance getting into your home or car, or simply need a key cut or a lock re-keyed. All of our residential locksmiths are trained to offer you the best assistance possible, so give us a call today for more information, advice or costing.